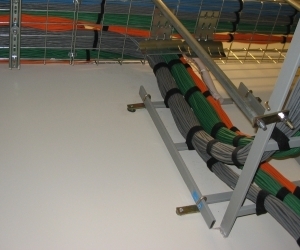 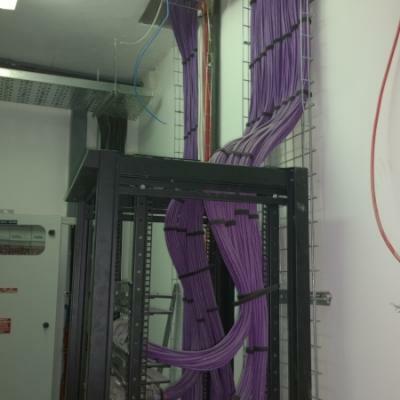 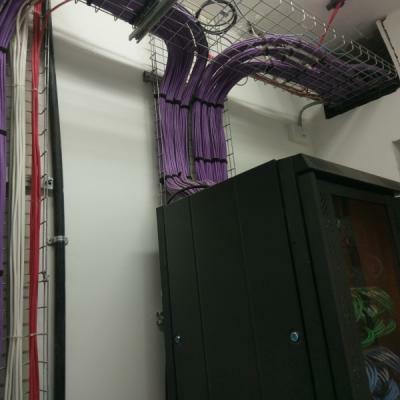 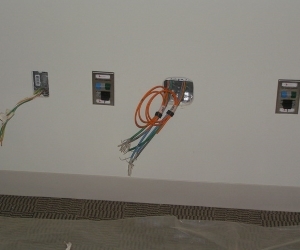 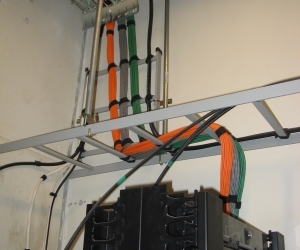 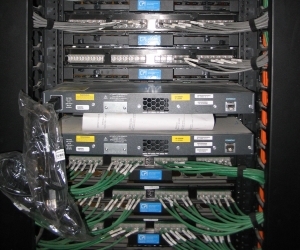 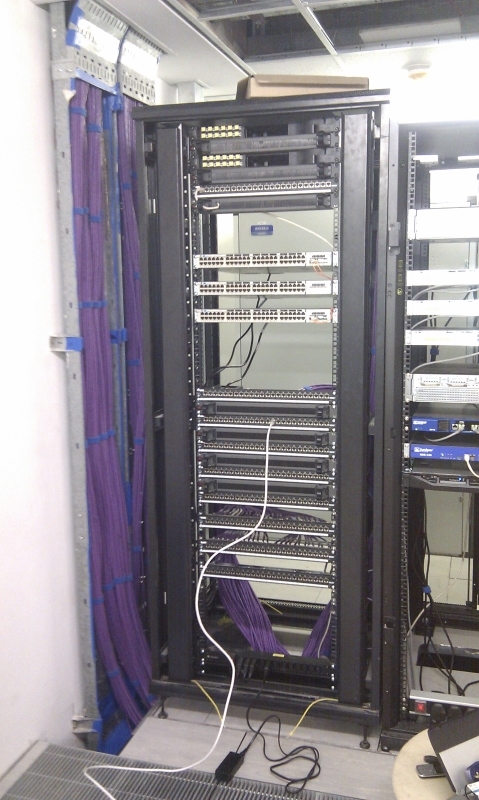 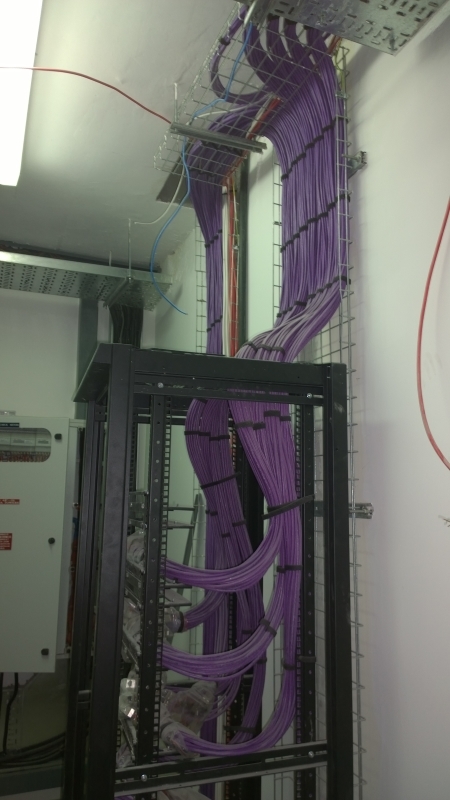 CFTS' remit was to Install and certify a secure CAT6 network for Voice and Data. 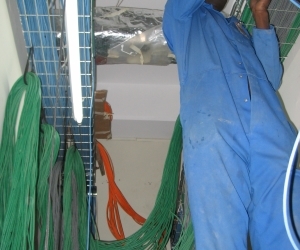 This network was one of the most complex and sophisticated networks of its time in Uganda. 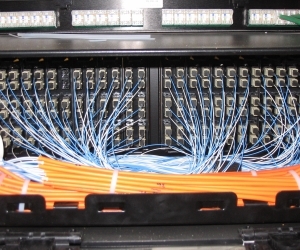 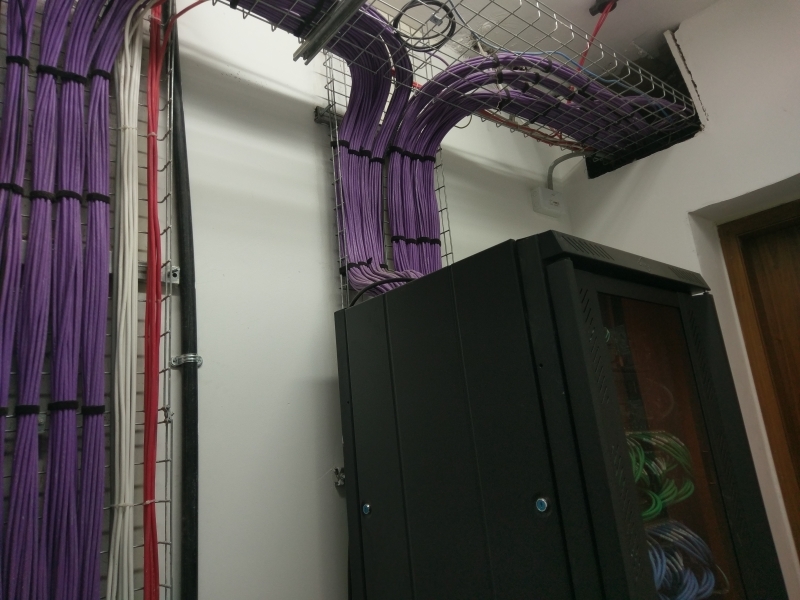 800+ Fibre points with 800+ CAT6 and 1500+ voice terminations, with a very sophisticated redundant fibre and CAT6 copper backbone. 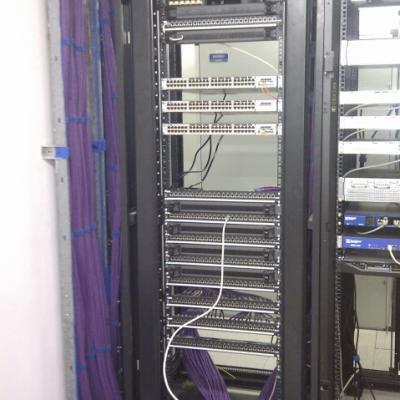 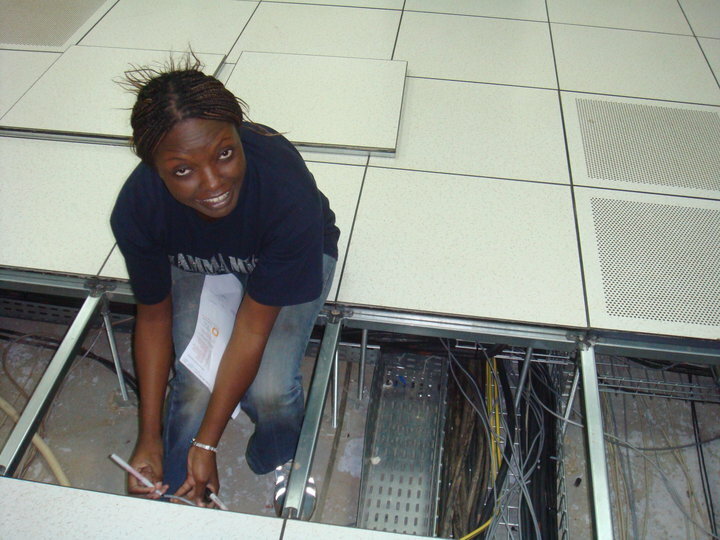 As the only company in Uganda that passed the qualification threshold we were asked to participate in the endeavour, our remit included everything from Termination of the fibre to setting up the Telecommunication Closets and routing. 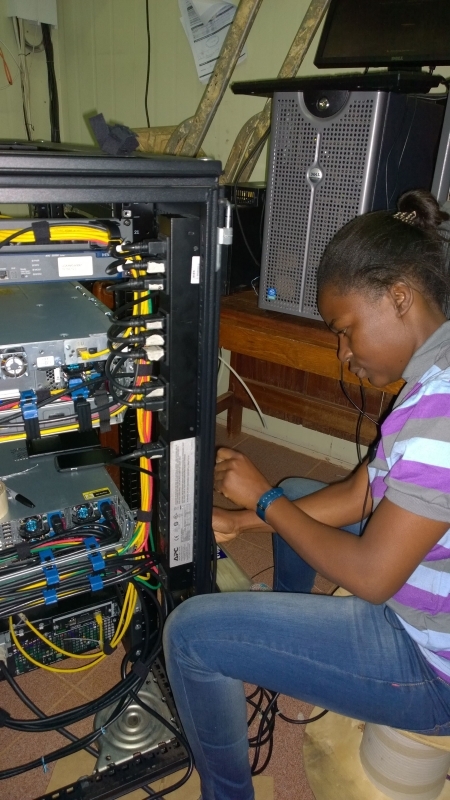 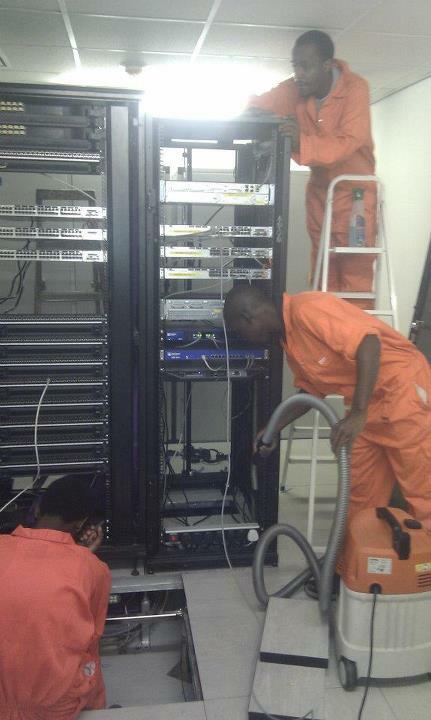 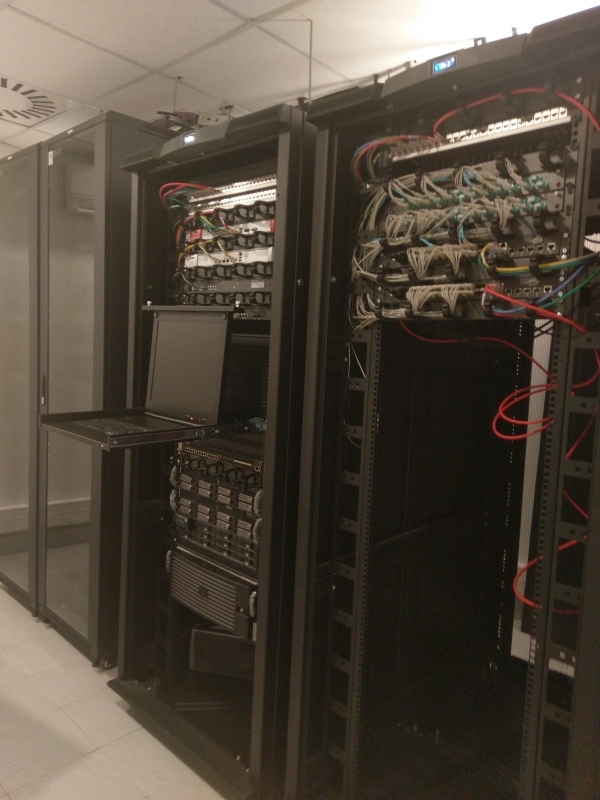 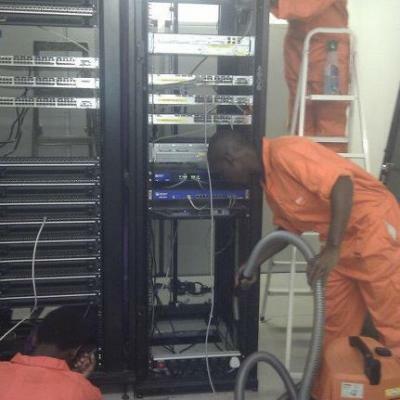 This was the first time that Siemon cabling system will have been introduced to an Embassy building in Uganda.